An outspoken feminist and champion of liberal values, who once famously mansplained to a female constituent that she should use the word “peoplekind” instead of “mankind,” Trudeau presented the incident as some kind of teachable moment about inappropriate sexual behavior. 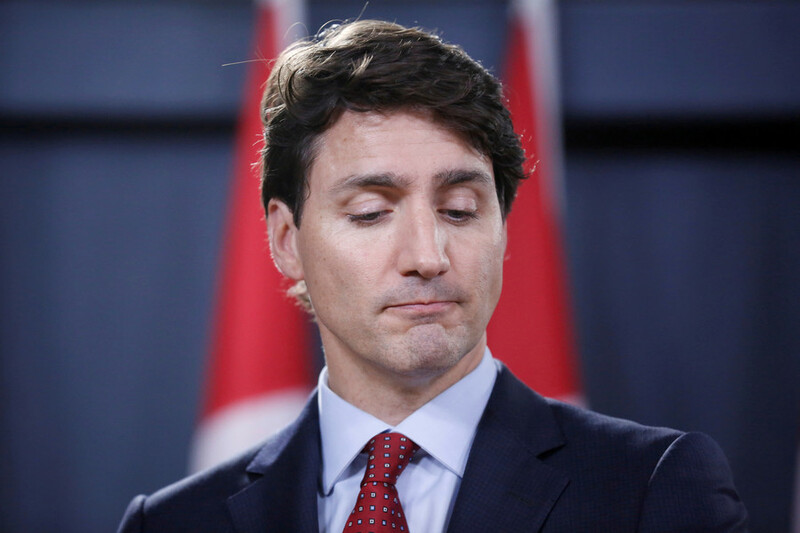 Trudeau was in town to support an avalanche safety fundraiser, having lost his brother Michel in a 1998 avalanche on Kokanee Glacier. Trudeau’s father, Pierre, served as PM between 1968–1979 and 1980–1984, and he died in September 2000. Justin delivered the eulogy at his father’s state funeral and later entered politics himself, getting elected to the parliament in 2008 and becoming PM in 2015.